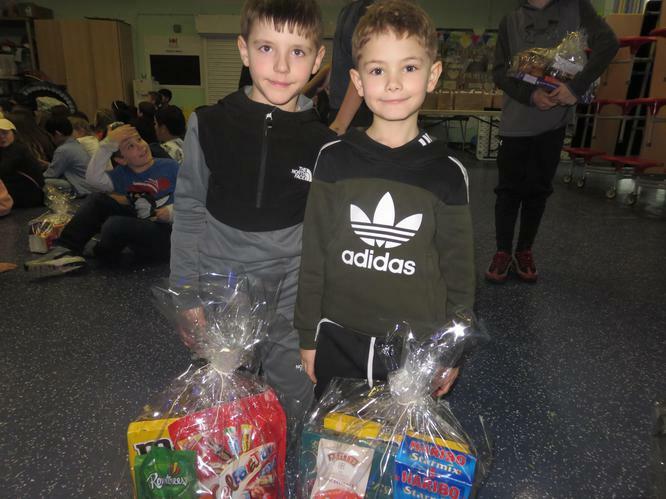 Before breaking up for Christmas we had to find out who won all of our raffles. 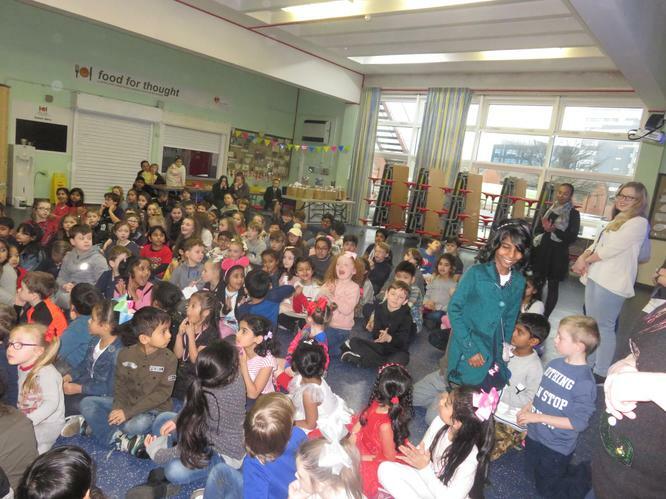 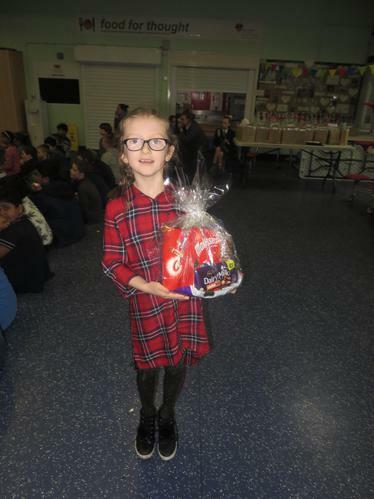 Firstly we found out who our good to be green and attendance winners were. 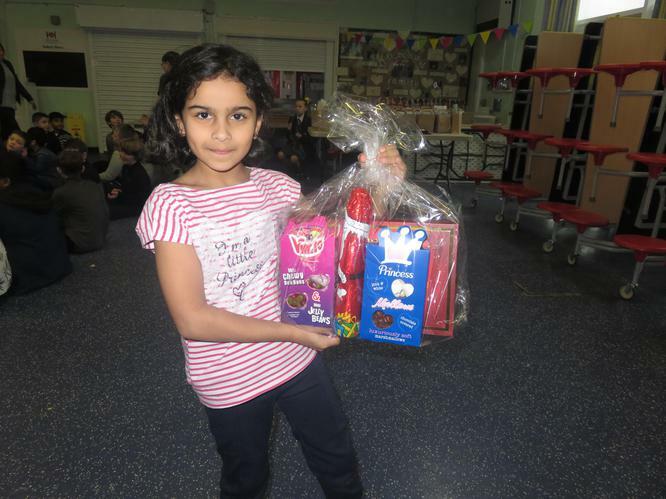 Congratulations to Aidan, Jack, Ihsan, Harry G, Suba & Veer who won the good to be green raffle. 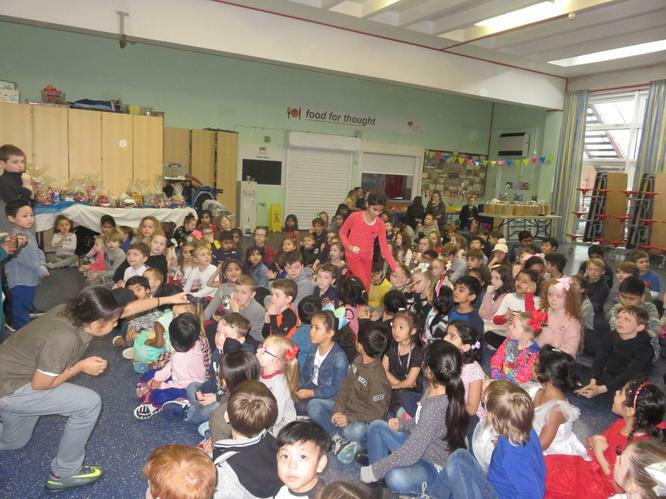 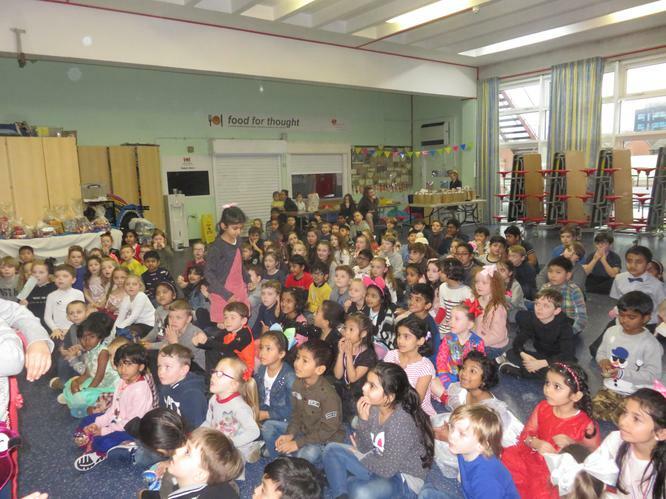 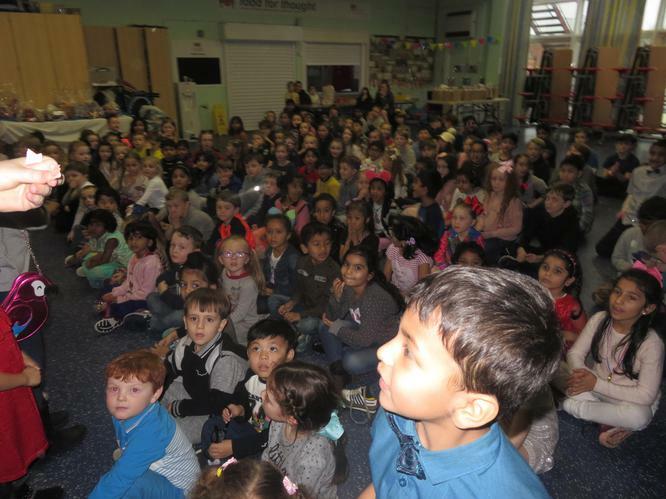 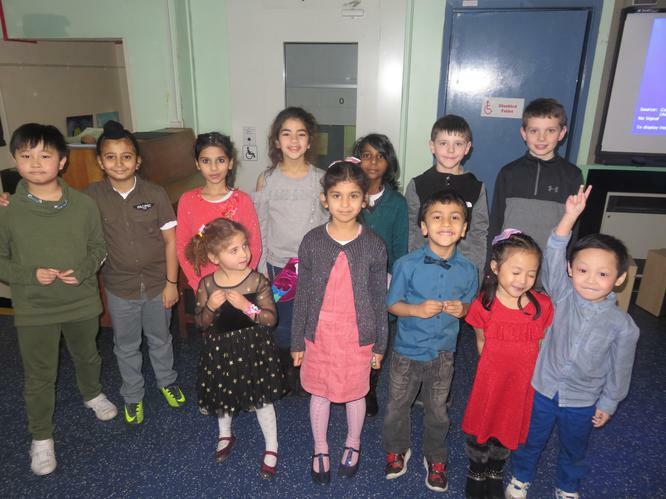 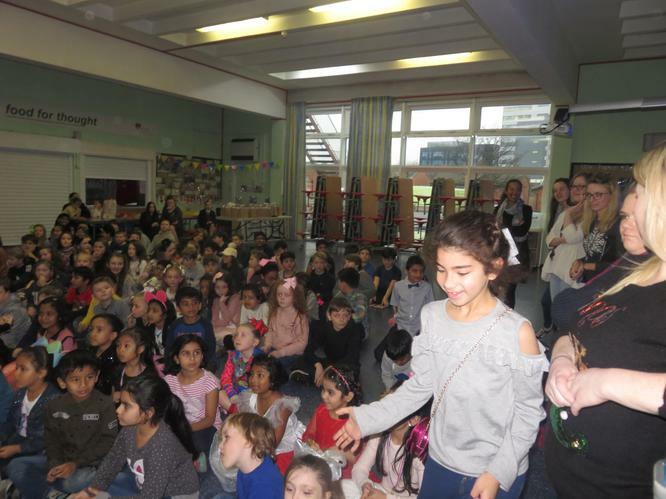 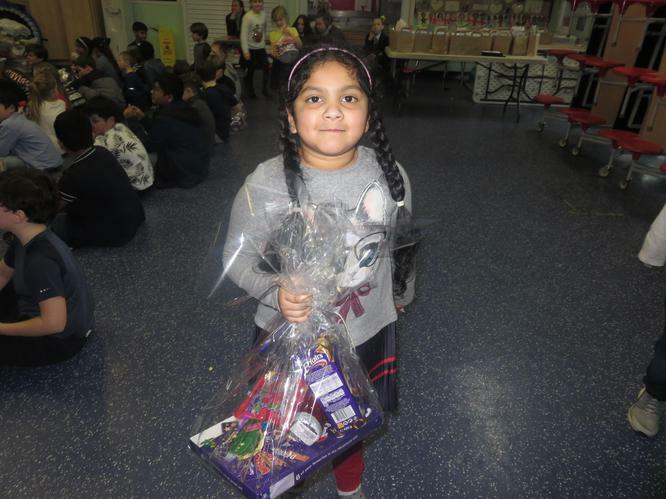 And congratulations to Aleena, Bana, Ameerah, Nivaan, Aashvi & Mirna who won for 100% attendance this half term. 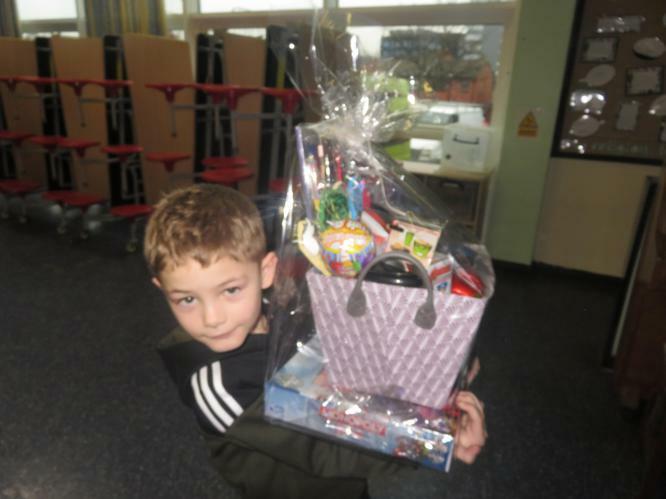 We we then drew the winners of our 4 main hampers; congratulations to Francis, Anthony, Kiki and Pearl. 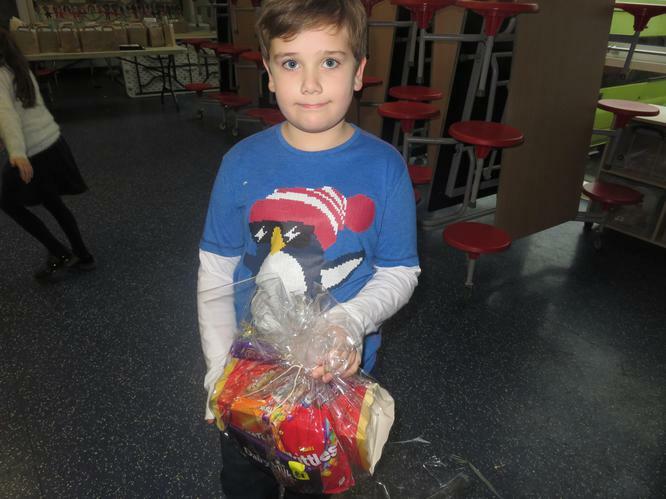 We hope you enjoy all of your gifts. 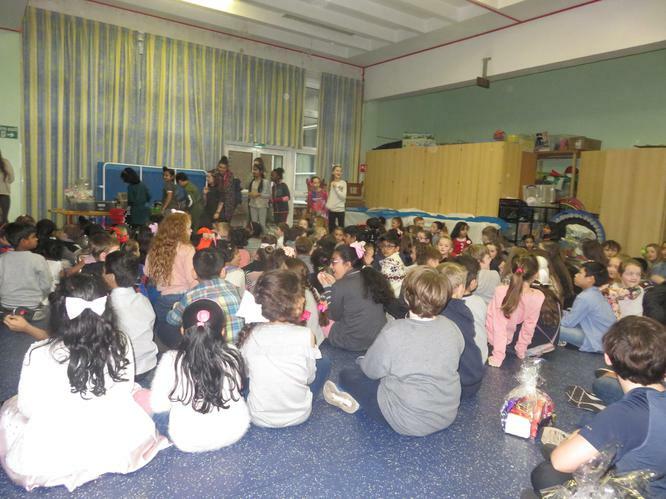 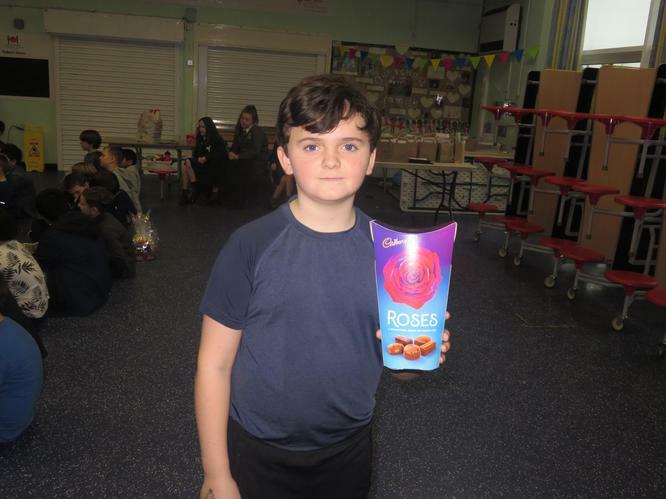 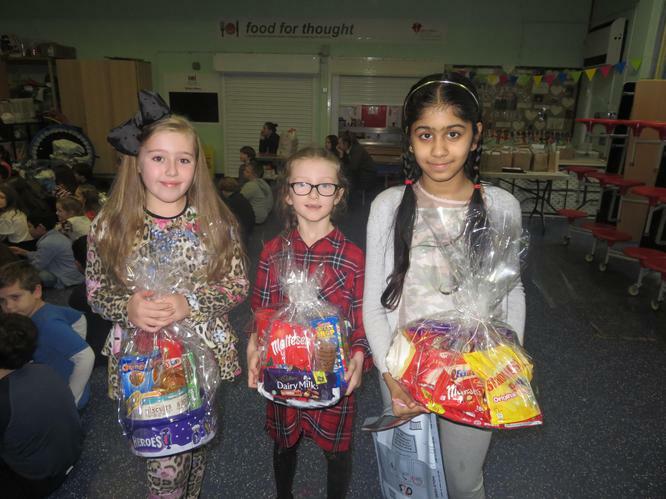 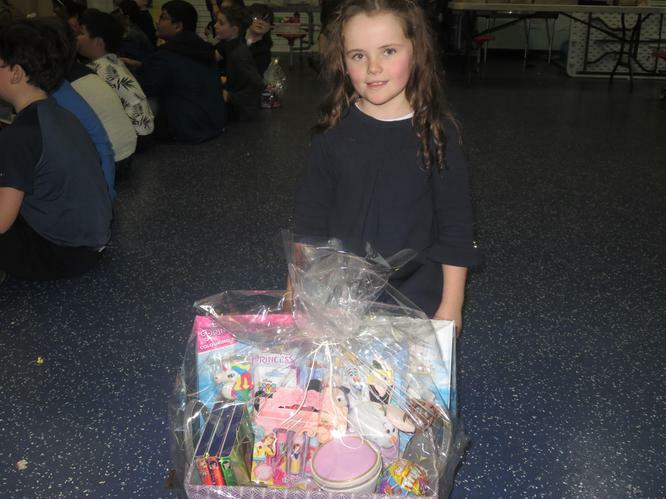 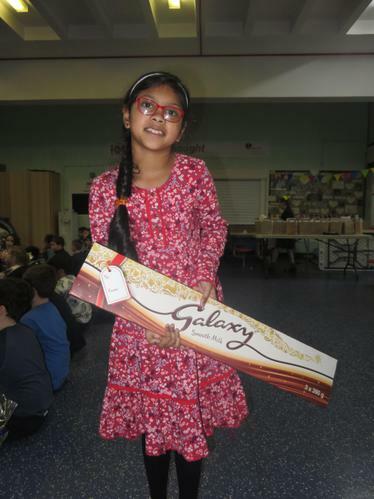 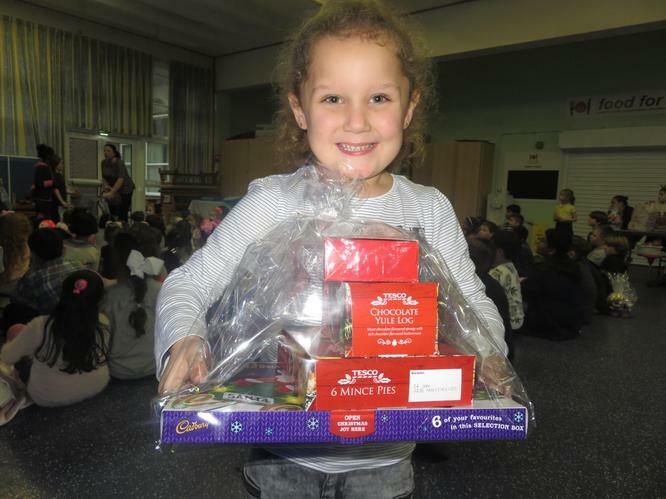 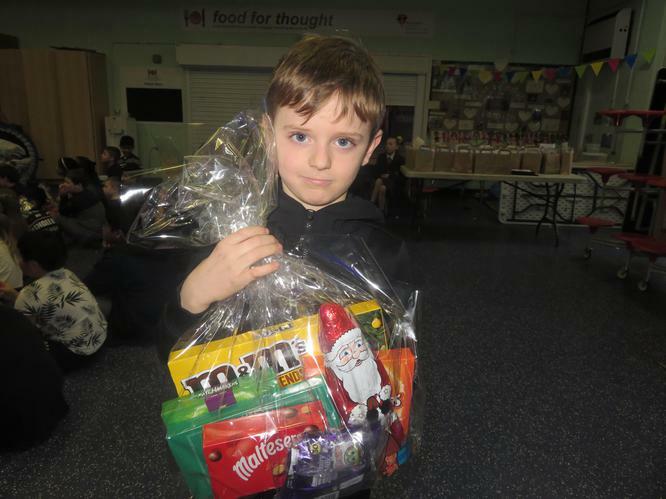 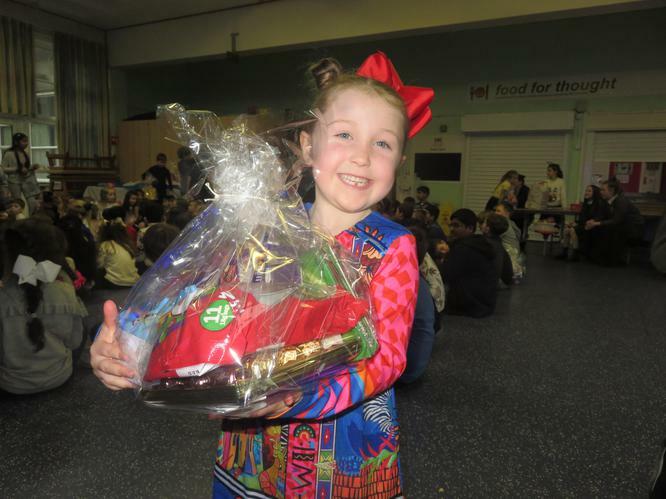 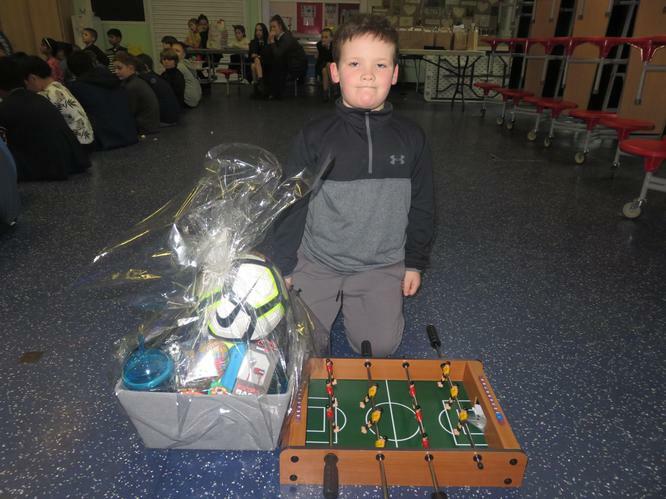 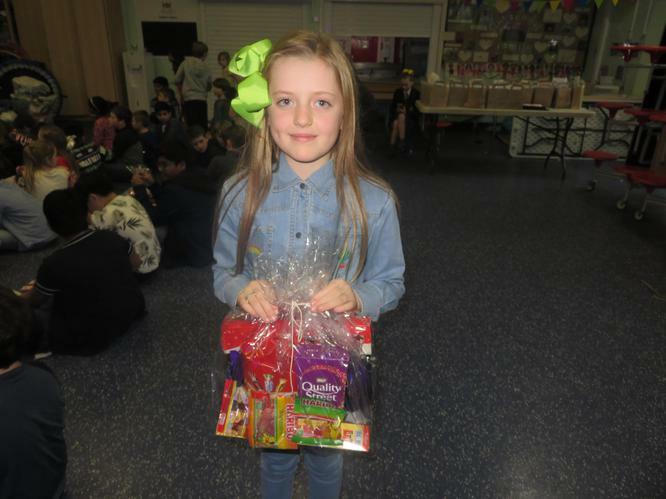 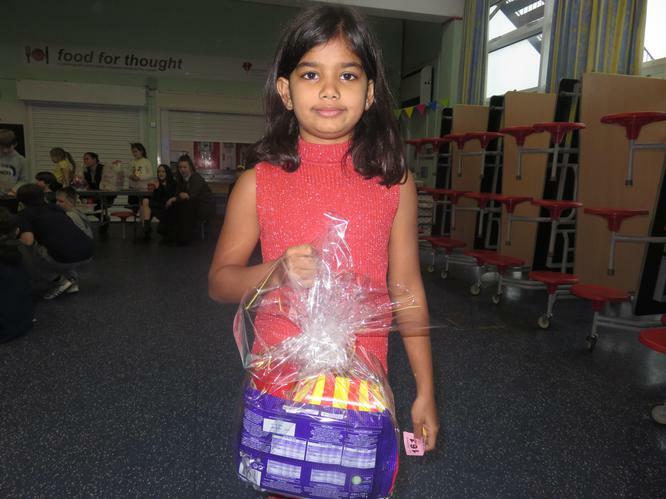 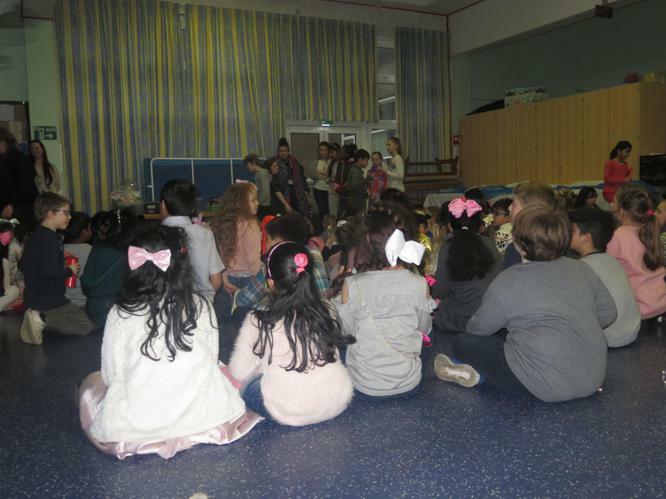 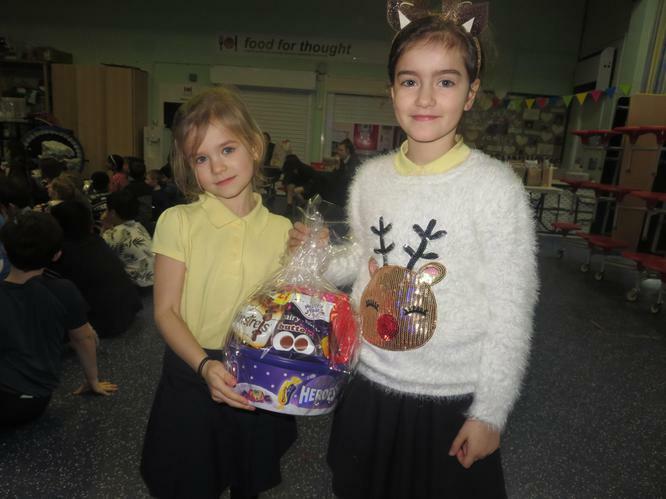 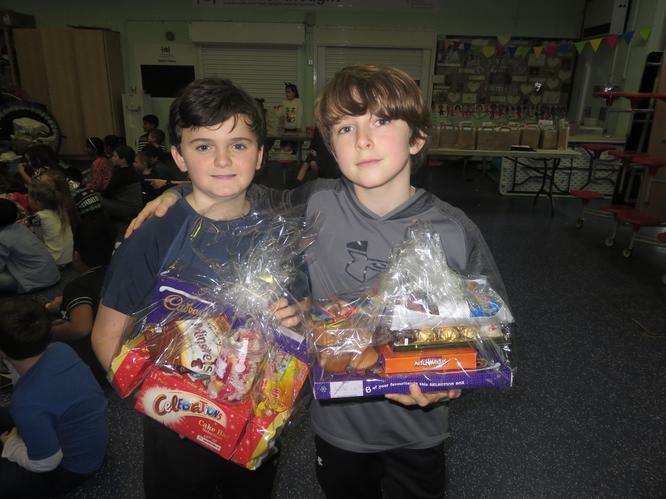 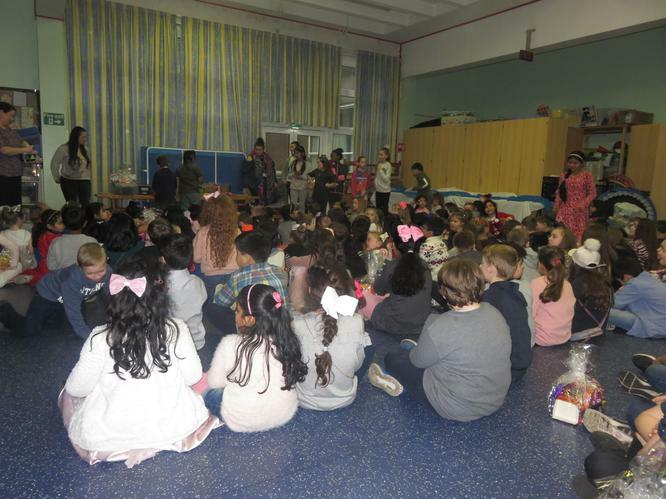 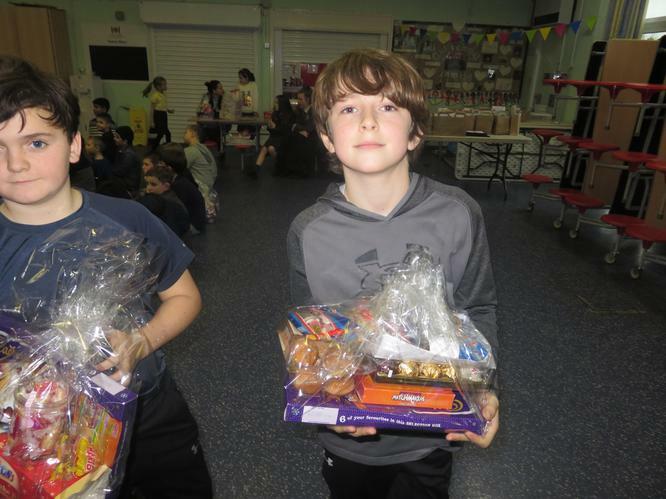 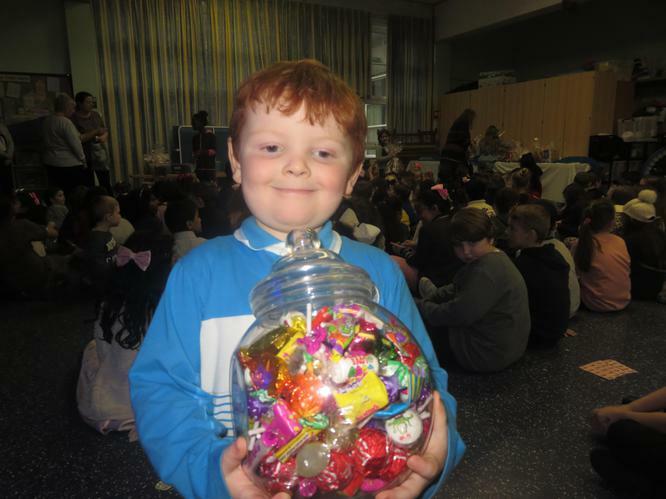 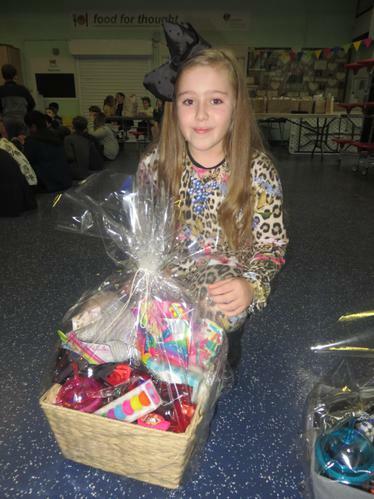 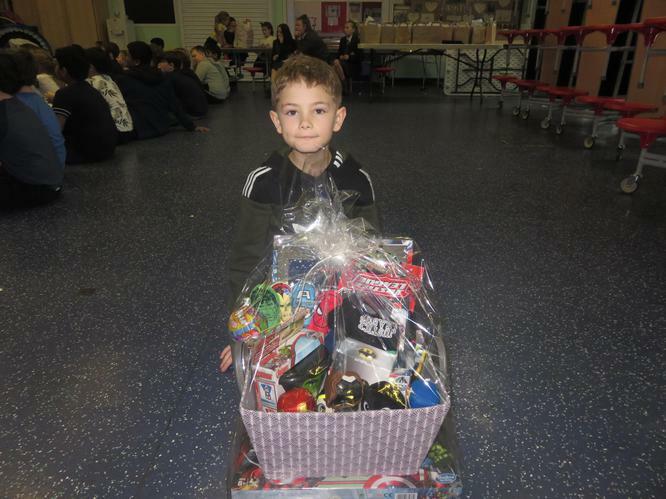 Finally we had lots of pupils who won our chocolate hampers.